Another game has been delayed to 2015. 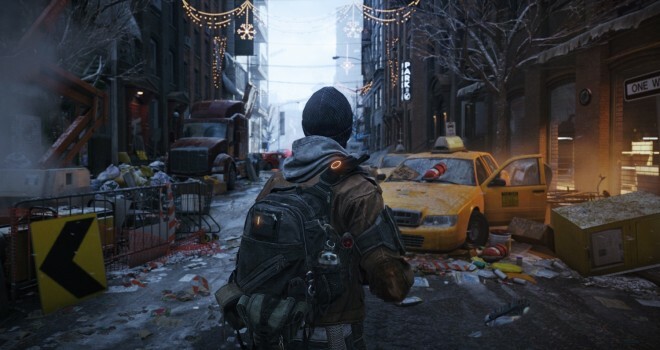 This time is The Division from Ubisoft. Today, Ubisoft released a post on the game’s official website, stating that the game has been delayed until 2015. It should go without saying that the purpose is to iron the game for a flawless release. On the bright side, the title is a featured game at this year’s E3 so take solace in that.